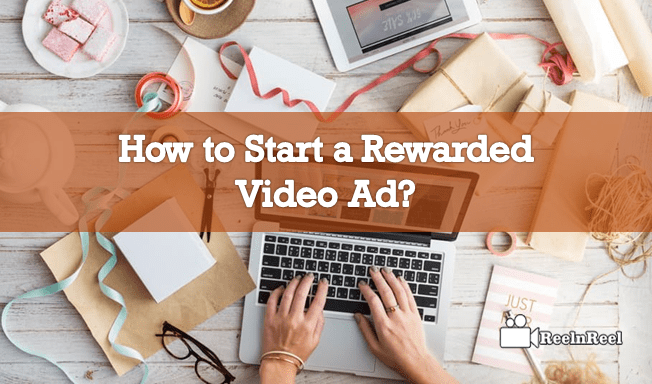 Home » Video Marketing » How to Start a Rewarded Video Ad? How to Start a Rewarded Video Ad? Rewarded Video Ad is the most preferable and watchable video ad while playing games or using an app. Most of the rewarded video ads will be found in the gaming category. Because everyone from kids to adults is addicted to online games especially on mobile. 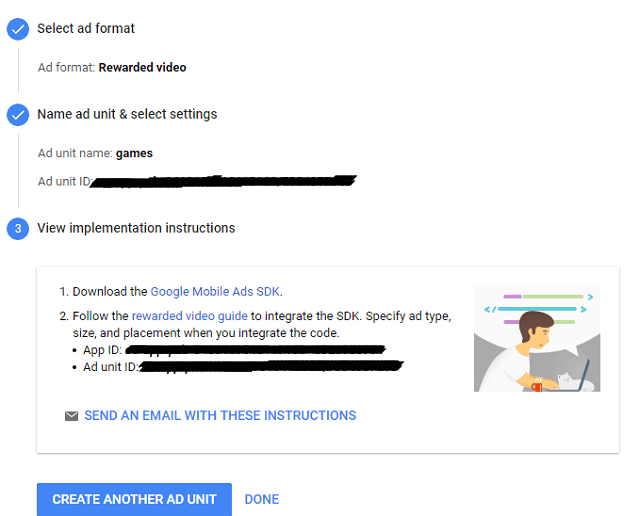 But what does rewarded video ad means and how to create it? The video ads which are merged into the apps that have been created by one’s own and these ads in the middle of the activity will stimulate the users or audience to watch the full ad by offering some in-app paybacks or currency which are beneficial for the user are termed as rewarded video ads. These are frequently injected into the mobile online video games on which the games are frequently played. Steps to Create Rewarded Video Ads? When you have your app that has been running successfully then you can easily inject the rewarded video ad which gives simultaneous benefits to the user and the app inventor. Initially, you should have the Gmail ID from the Google. By using https://apps.admob.com you should login to the account of AdMob. Then you can find the ‘get started’ just click on it which directs to select the ‘app information’. You need to pick up the ad format as “rewarded” which is the current topic. Now put the mouse on ‘new ad unit’ by filling all the details ‘ad type, ad unit name, reward settings’ etc. Then you will be guided to ‘view implementation instructions’ containing app Id and ad unit Id to merge with SDK. Hit ‘send an e-mail with these instructions’. The click on the notification sends to your mail id then follow those to insert your ad into an app which has been produced in the Android or iOS to play in your app. These types of ads are non-skipping ads, but they can be easily closed if we don’t, and this has the facility of putting in the mute format while watching. 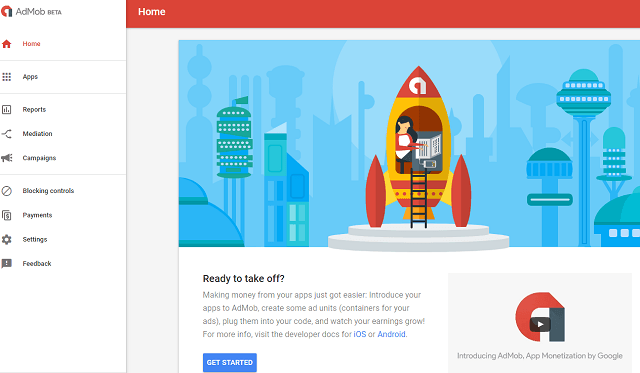 These are quite interesting and more profitable while inserting in the apps. These can elaborate the brand at the audience. Just go on applying it immediately and then find the result.